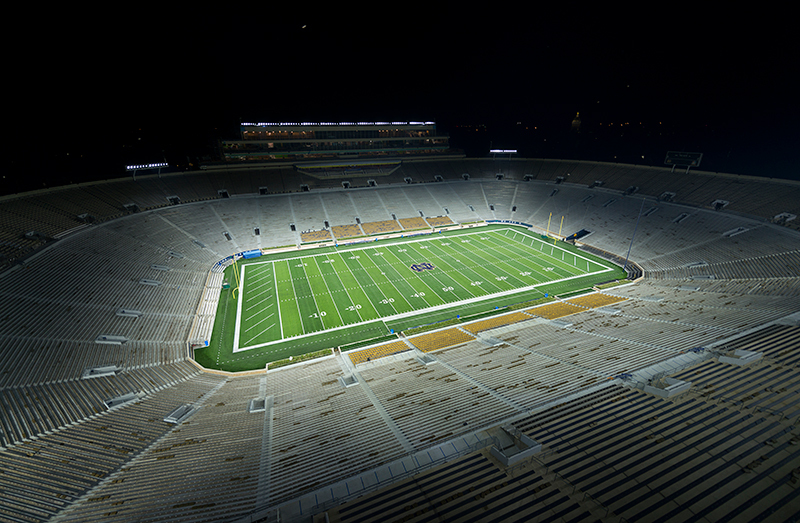 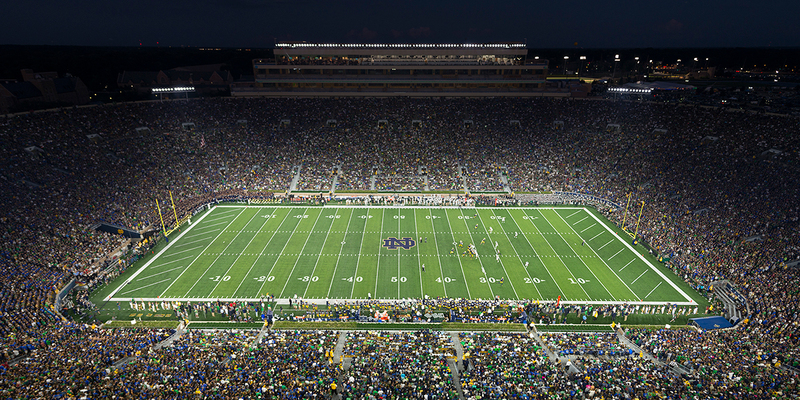 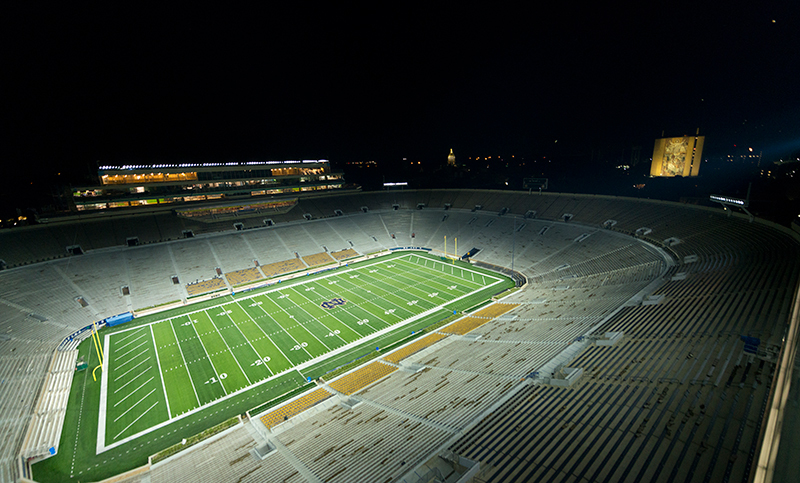 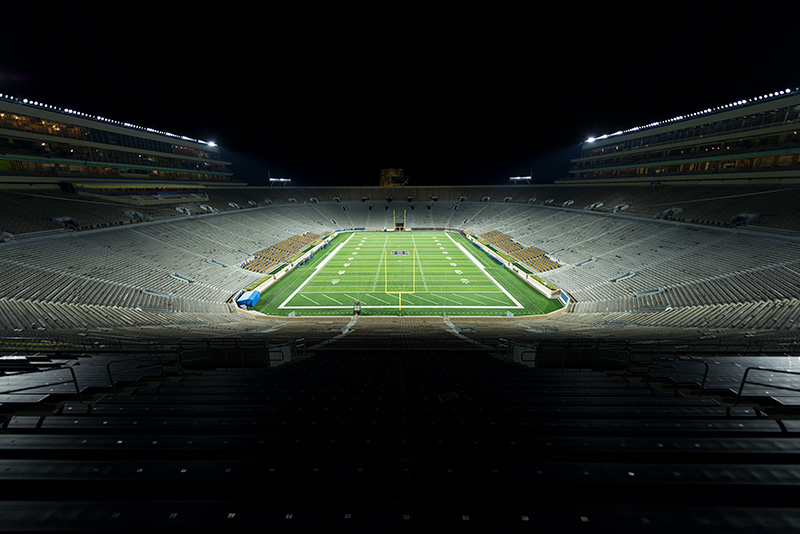 The University of Notre Dame will once more be on the leading edge of sports lighting technology with the installation of Musco Lighting’s SportsCluster® System at Notre Dame Stadium.In 1982, Notre Dame Stadium made headlines with a televised prime time game made possible by Musco. 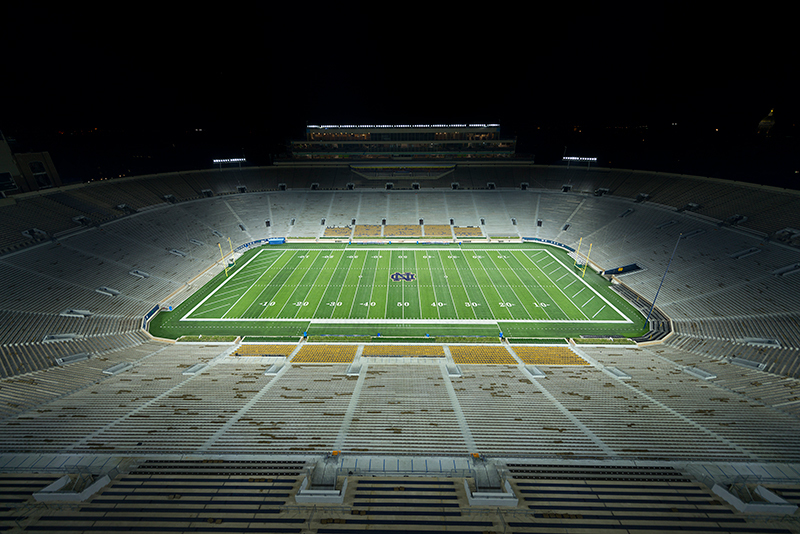 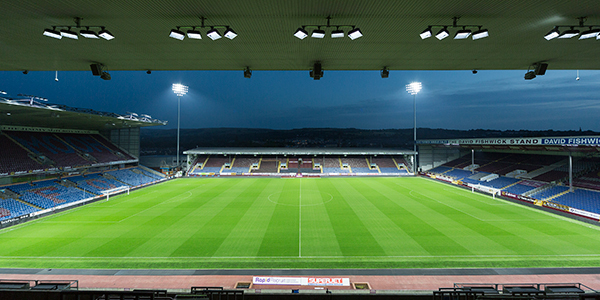 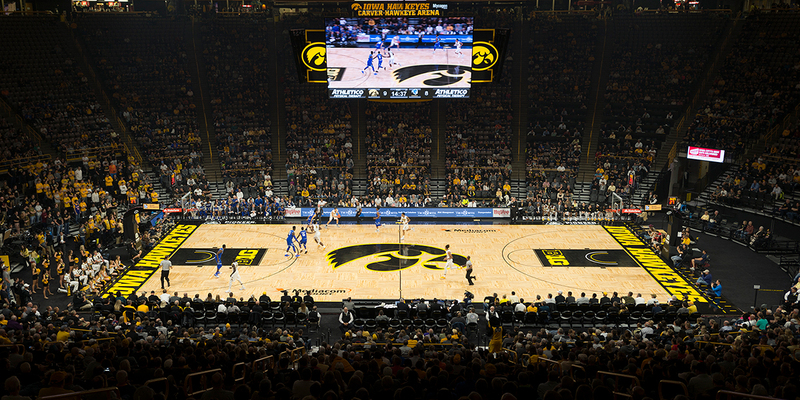 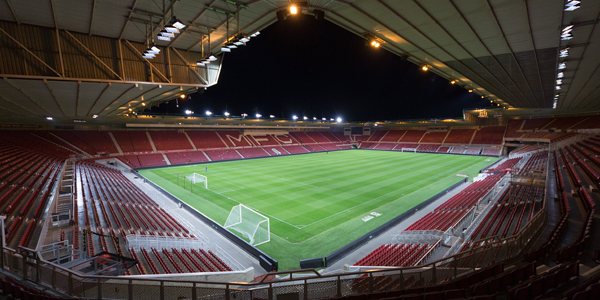 Today, the legacy continues as the venue will be at the forefront of collegiate sports lighting, using an LED light source that offers the latest in energy efficiency, light control and sports entertainment. 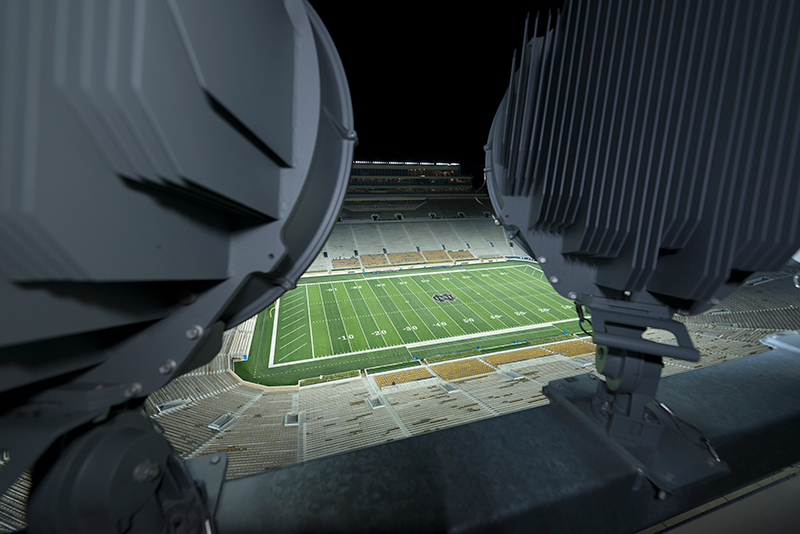 Notre Dame will also benefit from an unmatched 10-year parts and labor warranty, backed by a team of technicians, that eliminates maintenance costs and headaches.